According to estimates, €110 billion is generated each year from criminal activity within the EU (equivalent to 1% of the EU’s gross domestic product). Proceeds of crime and money-laundering schemes can be used to finance terrorist activities. Money laundering is a criminal offence in all EU countries, but definitions and sanctions vary. These differences can be exploited by criminals who can operate in countries with softer penalties. 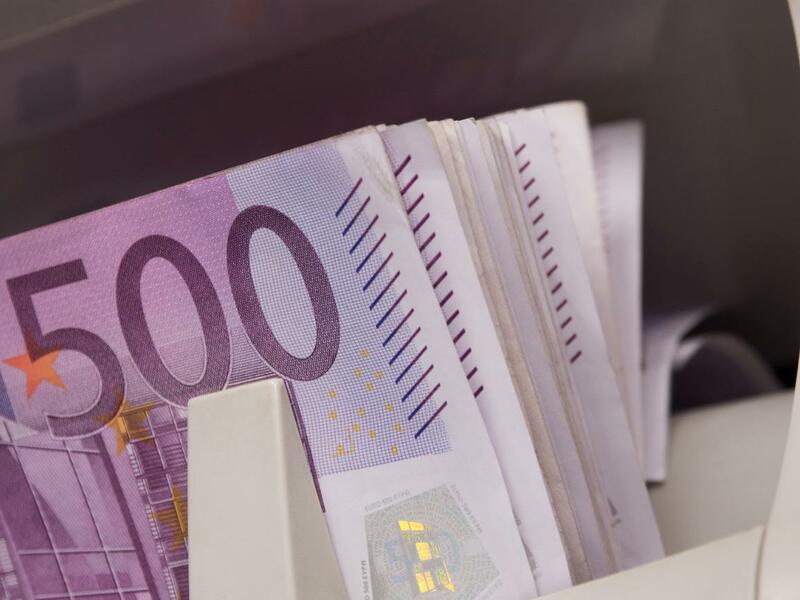 The new rules against money laundering will make the definition of criminal offences and sanctions related to money laundering the same for all EU countries. The legislation would also tackle the proceeds of cybercrime and make it easier for EU countries to cooperate on these crimes. “Tackling money laundering is a European and global issue that needs a strong response. We are now providing law enforcement authorities with a strong toolbox to deprive criminals of their most important asset: money,” said report author Ignazio Colgnazio Corraorrao, an Italian member of the EFDD group. MEP will also vote on updates to rules about cash being moved to non-EU countries. Everyone travelling to or from the EU will be obliged to declare if they are carrying more than €10,000. The new rules will also extend the definition of cash to prepaid cards and highly liquid commodities such as gold. Cash sent by freight or by parcel will also need to be declared. The rules will also improve the exchange of information between EU countries and non-EU countries. Penalties for failure to disclose cash are up to member states, but must be effective, proportionate and dissuasive. “We should make sure that the right people have access to the right data," said Mady Delvaux, a Luxembourg member of the S&D group, who is one of the MEPs reponsible for steering the plans through Parliament. She also added that having a European financial intelligence unit could help their national counterparts to investigate international crimes. Under certain conditions, authorities will have the right to follow the movements of cash below the threshold and detain it temporarily if there are indications of criminal activity. “We have updated the tools law enforcement authorities have to better track cash in transit while ensuring the rules are proportionate and respect citizens' fundamental rights,” said Juan Fernando López Aguila, a Spanish member of the S&D group, who is the other MEP responsible for these plans. MEPs adopted both reports on 12 September 2018.